The PHA Group’s Sport and Fitness team helped Xercise4Less to create cut-through in the crowded January fitness market. January is one of the most competitive months for fitness brands to create cut-through.This includes encouraging consumers to sign up to the gym, and getting media coverage for new fitness product launches and the latest gadgets, apparel and equipment on the market. 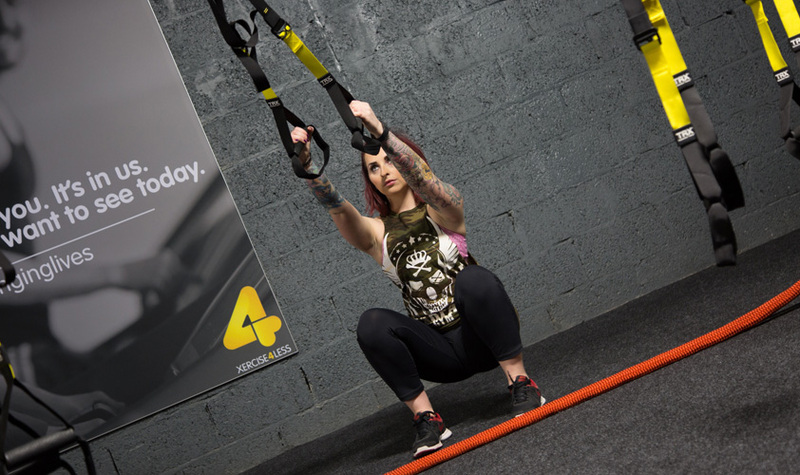 Gym chain Xercise4Less wanted to ensure it was part of the conversation during January and tasked The PHA Group with securing widespread coverage around its free five day January pass. To secure widespread national media coverage around Xercsie4Less’s offer of a free five day pass at any one of its gyms in the country. The PHA Group’s Sport and Fitness team focused on ensuring coverage was secure ahead of the Christmas and New Year period, getting ahead of the traditional saturation of fitness pitches in January. The team’s approach ensured they were able to turn the project around quickly. Using both their experience and existing relationships with key fitness journalist contacts, they were able to secure buy-in from a range of journalists across different types of publication. 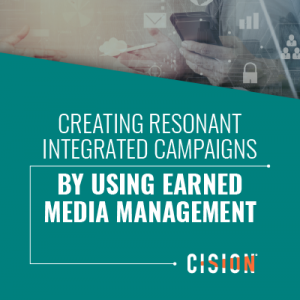 How did Cision help with the campaign? 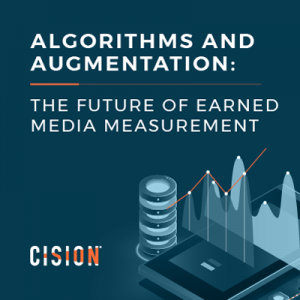 PHA used Cision’s media database to search for relevant journalists at national, regional and lifestyle media outlets who would cover the five day free pass. The team secured 12 piece of national coverage and 20 items of coverage overall. This included major outlets such as ITV.com, Daily Mail, Daily Express, Women’s Health, Cosmopolitan, MoneySavingExpert.com and The Echo. The January offer was also mentioned on This Morning, with Martin Lewis promoting Xercise4Less’s free five day gym pass in his segment on the programme. Xercise4Less was also included in Men’s Health’s ultimate gym guide for 2019.